// or returned, which saves memory. It looks like that, the yield keyword is working like the return keyword but it’s not terminating the execution of the current process, instead, it returns a value and continues. * Caught exception: Division by zero. The current default encryption algorithm used is Bcrypt (default as of PHP 5.5.0), although this is expected to change as new and stronger algorithms are added to PHP. It is recommended to keep the password field length at least 60 characters in the database but 255 would be good. It’s recommended that, not to use a static salt or one that is not randomly generated. For the VAST majority of use-cases, let password_hash() generate the salt randomly for you. Note that password_hash() returns the algorithm, cost and salt as part of the returned hash. Therefore, all information that’s needed to verify the hash is included in it. This allows the verify function to verify the hash without needing separate storage for the salt or algorithm information. Other two related functions are password_get_info($hashed_password), which returns an array of information about the hash that was created by an algorithm supported by password_hash() function and password_needs_rehash($hashed_password, $used_algorithm, $options), it checks to see if the supplied hash implements the algorithm and options provided. If not, it is assumed that the hash needs to be rehashed. * This will be printed. The Iterator::key function can currently return a value of any type, but the handling code in foreach and several other places only allows integer and string keys to be used. This limitation makes some use-cases unnecessarily complicated. From the SPL two examples are MultipleIterator and SplObjectStorage. But now foreach supports keys of any type. While non-scalar keys cannot occur in native PHP arrays, it is possible for Iterator::key() to return a value of any type, and this will now be handled correctly. Read more on ths RFC link. The Apache 2.4 handler SAPI is now supported on Windows. You can read more about apache handler. Also, the handler(php5apache2_4.dll) for PHP 5.4, 5.3 and 5.2 are available at Apache Lounge. 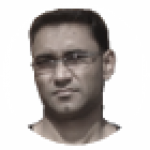 Read this if interested in Developing modules for the Apache HTTP Server 2.4.
incompatibilities too and code should be tested before switching PHP versions in production environments. 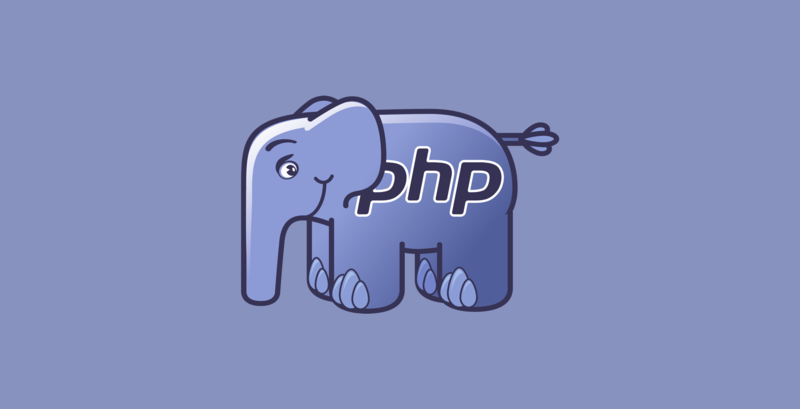 For users upgrading from PHP 5.4, a migration guide is available detailing the changes between 5.4 and 5.5.0.